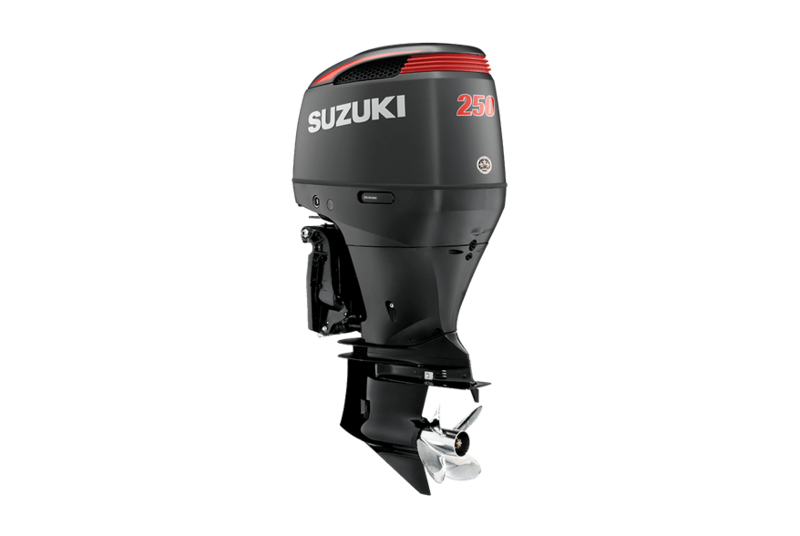 Suzuki DF250 was the first 250 horsepower V-6 four-stroke outboard on the market. This is the motor that started it all and has a showcase full of trophies and awards to prove it. If you are buying a new boat or repowering a trusty companion, make it a one stop shop and rig that boat with a new Suzuki DF250 V-6. You’ll be glad you did.